The stunning range of new DS cars is available from Swansway in Chester & Cheshire. 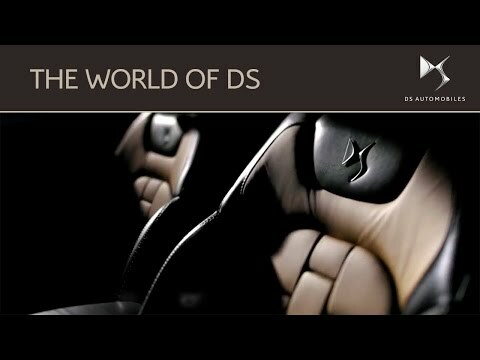 Each model is unique; DS doesn’t follow the uniformity of today’s cars. Each model is individual; DS allows you to be you, to express your personality. Each model is an adventure; DS is constantly surprising, on the outside and within. As well as a striking range, we also have a range of additional products to give you that extra peace of mind when purchasing your new DS. But you don’t need to take our word for it; get behind the wheel of any model and you’ll feel the DS difference, the ‘je ne sais quoi’ that makes DS stand out from the crown. Each model comes with attitude aplenty, ensuring people know just who you are.